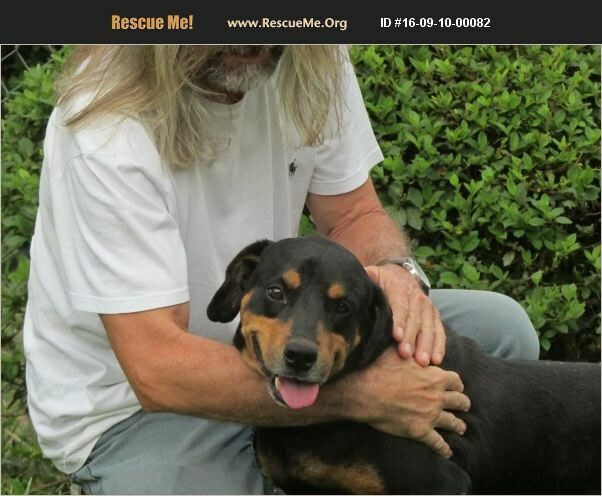 Brazil Rottweiler Rescue View other Rottweilers for adoption. Beautiful calm dog. Affectionate and steady.